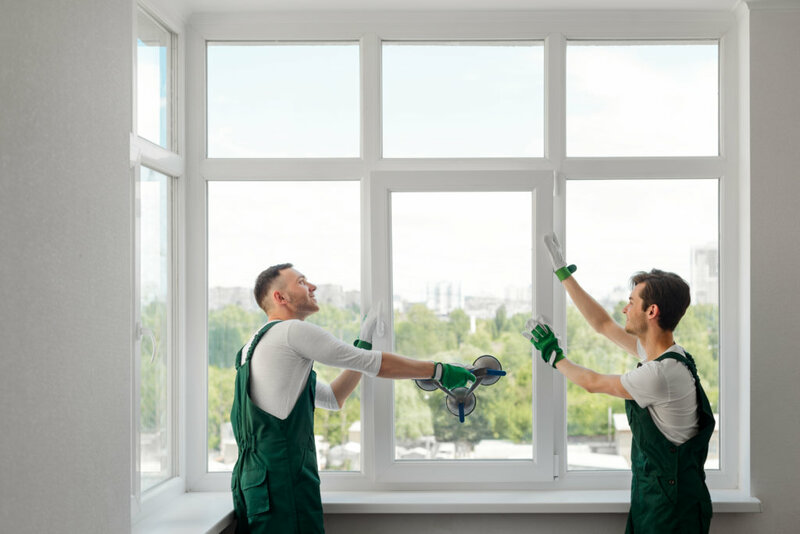 With a leadership team that has more than 60 years of combined experience, NewSouth Window is one of Central Florida’s leading window providers with locations in Tampa, Orlando, Sarasota, West Palm and Ft. Lauderdale. If you want to increase your home’s value or curb appeal, there’s absolutely no doubt that this is one of the top companies to consider. This company offers you everything you need and more with their eVantage and iVantage windows – which offer superior quality products with amazing advantages for your home. You can enjoy noise reduction and easy operation. Or how about protecting your home’s interior and belongings from UV damage. NewSouth windows can also improve your home security and extend the life of your AC and heating units. There’s no doubt that this top-rated window company can help you to save you on your energy bills. Vinyl windows remain popular with benefits over wood and aluminium windows. They are more durable than wood and a lot more energy efficient than aluminium. NewSouth Vinyl windows are designed and manufactured in the NewSouth Window factory, built to withstand and endure the southern climate. The offer various types of windows, from casement, sliding, bow, garden, picture windows, to sliding and bay windows as well as impact windows – all backed with a lifetime warranty. And don’t forget about the eVantage and iVantage windows from NewSouth – which also deliver superior performance for your home. NewSouth eVantage windows are one of the most environmentally friendly windows on the U.S. market today, and they surpass industry standards in energy efficiency and structural performance rating. The eVantage range is manufactured using revolutionary Sashlite technology and double pane Cardinal LoE3 366 glass with argon gas. 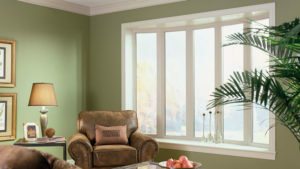 Each window goes through a vacuum sealed sash test and boasts award-winning “green” components. NewSouth windows make use of knowledge and design capabilities that certain other window manufacturers don’t. NewSouth does their own installations to ensure correct installation. 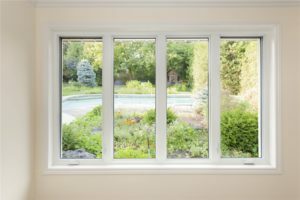 With professional installation, you assured that your windows will not only function optimally, but their lifespan will increase due to the correct installation. Factory trained installers follow strict protocol to ensure that they not only uphold NewSouth’s brand name as an industry leader, but also comply with all local and state building code and regulations without any problems. If you live in Central Florida, impact resistant windows are a really smart investment. With impact windows from NewSouth Windows, your home will be able to survive the harshest conditions mother nature can come up with, including heavy rains, high-velocity winds, and debris. By manufacturing the product themselves, NewSouth takes accountability, which is why they stand by their product and warranty. Ready to adopt a greener lifestyle and save? Due to rising home energy prices, consumers are always interested in ways to save…and energy efficient windows from NewSouth is the answer for many. With some high-quality energy efficient windows you can do more than just regulate the temperature better inside your home. You can directly impact your heating and cooling costs and extend the lifespan of your AC units too. NewSouth Windows Core Color choices are readily available in white, tan, clay and brown, but also offer 14 exclusive custom rainbow colors upon request. Their window grid options are available in Colonial or Standard, Prairie or Open Prairie and custom grid patterns. 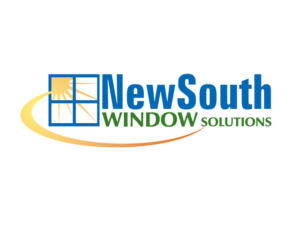 Whatever your window requirement, NewSouth Window Solutions has it for you. NewSouth aims to please, and each customer is highly valued…but even more than that…they really want to make a difference. They pride themselves on the fact that all their products are manufactured in their own facility. All windows are made and sold under the same roof – cutting out the middle man and offering a product with no mark-ups. 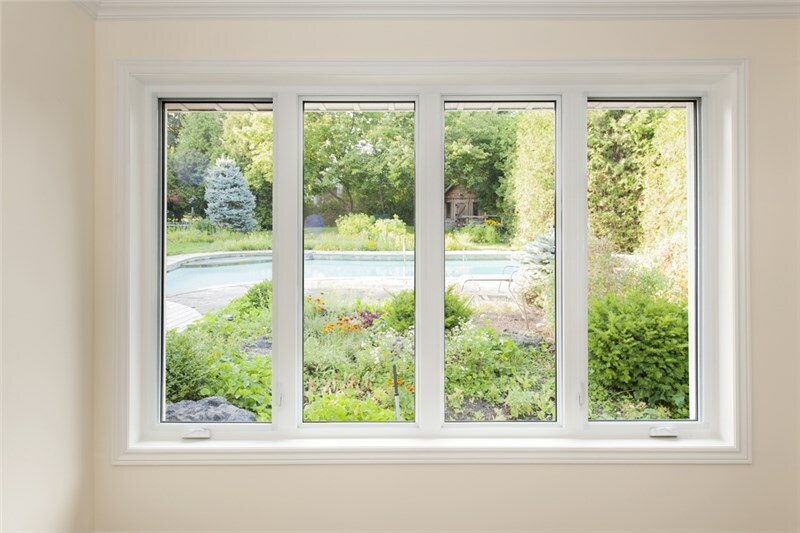 Visit NewSouth windows for all your replacement window needs. See How Much You Can Save On NewSouth Windows Today! Prices of window products at NewSouth Windows differ according to type, color, size, and features. Thus, it is necessary to compare prices of various NewSouth window types and to put products side by side in order to see the pros and cons. When it comes to warranty, NewSouth offers different warranties depending on the model, as most of them give their products a certain length of warranty years based on materials and confidence. Therefore, the price of the end product you will get is dependent on your careful selection and inspection.